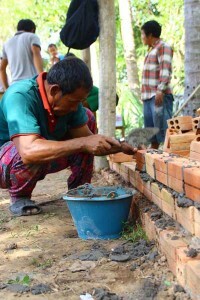 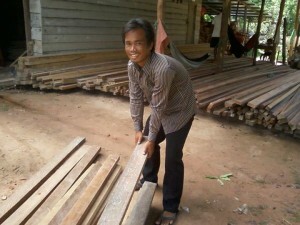 Growing Cambodia is helping to change for the better the lives of some Cambodians as well as our own volunteers. 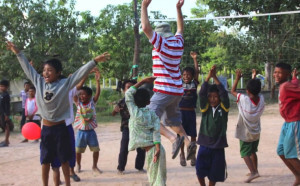 Some volunteer experiences are listed below. 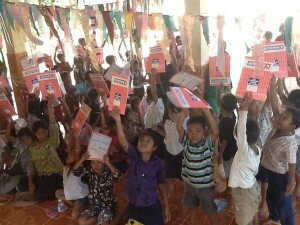 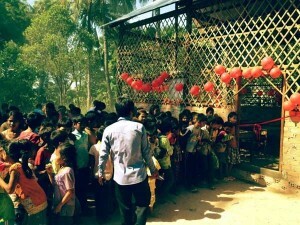 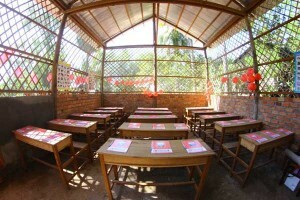 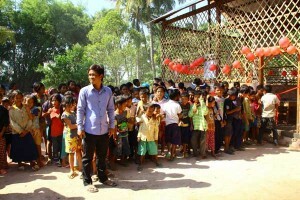 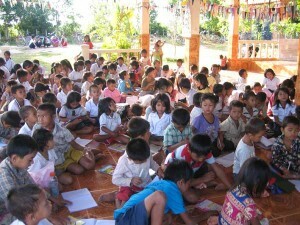 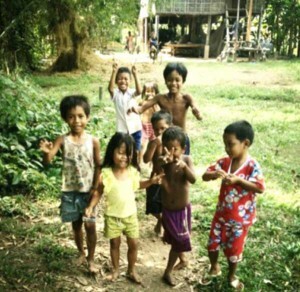 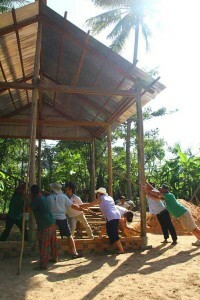 “Volunteering at the schools in Cambodia was undoubtedly one of the most memorable and humbling experiences of my life. 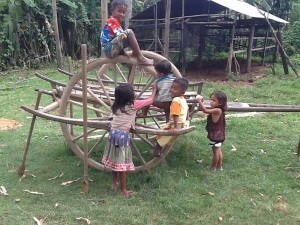 The country itself is stunning and full of history, however unfortunately it is also heavily immersed in poverty. 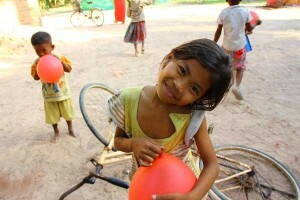 Despite being poor in terms of wealth, the Cambodian people are rich in happiness and content with the very little that they have. 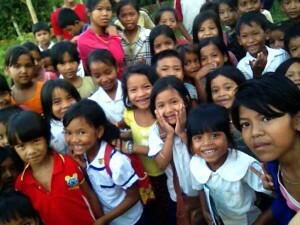 Stepping into a Cambodian school I was greeted by dozens of smiling faces who were more excited to learn English than anything else. 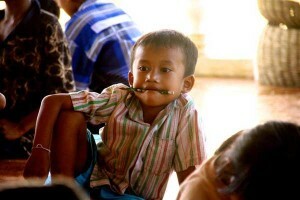 The children at school can be identified by their clothing as most only have one t-shirt and one pair of shorts… the simple offering of a pen and notebook makes you feel as though you’ve given them the most amazing objects in the world. 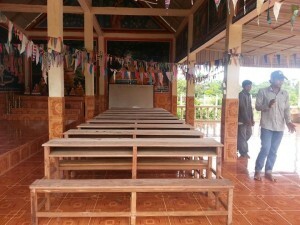 The enthusiasm in the classroom makes teaching a breeze… only in Cambodia will you witness children cheering when lunchtime comes to an end and class must recommence. 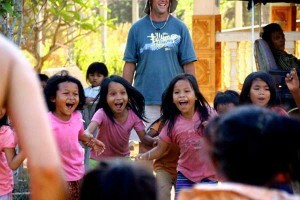 The realisation that you are making a difference to each and every child’s life is indescribable. 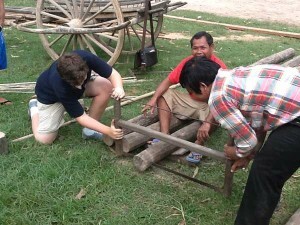 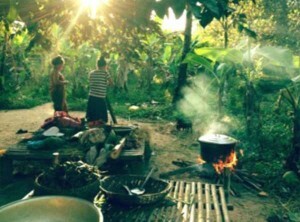 Being involved with Growing Cambodia has been one of life’s most unique and rewarding experiences. 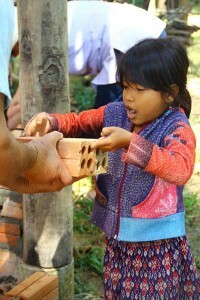 To see the expressions on the faces of the children when given the simplest of things such as a ball or a pencil is priceless.